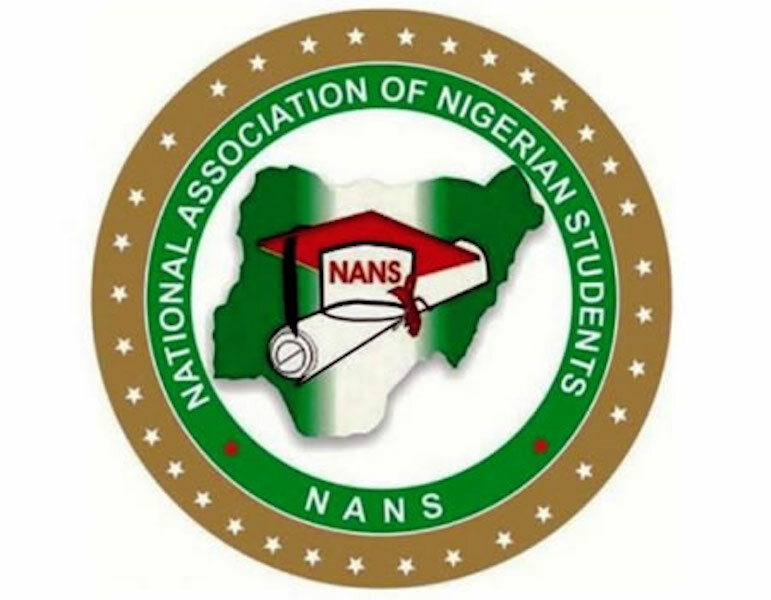 The National Association of Nigerian Students (NANS) has threatened that its members will organise nationwide protests against the postponement of the general election by the Independent National Electoral Commission(INEC) today. 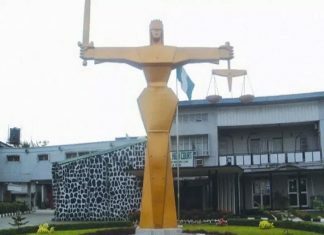 Spokesman of the association, Mr. Azeez Adeyemi, disclosed this while speaking with journalists in Abeokuta on Saturday. Adeyemi said the students would organise nationwide protests today (Monday) against the INEC’s decision. 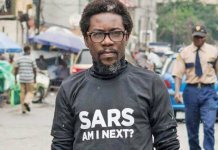 He stated that the association was fully mobilised for the protests and that no attempt to stop it would succeed. Adeyemi, however, cautioned that the sovereignty of Nigeria should not be toyed with by selfish leaders, adding that the unity of the country should not be frustrated. He stated that it was a shame and a bad signal to worldwide observers that the sincerity in the forthcoming elections was diminishing. 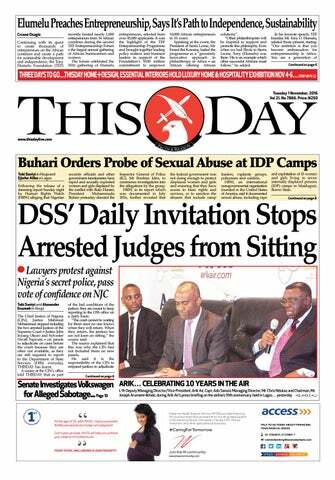 “The sovereignty of Nigeria should not be toyed with by any leader. Our forefathers fought for this; the unity of the nation should not be frustrated. “NANS declares Monday, February 18, 2019 as a day of nationwide protest by Nigerian students . The students’ body, however, asked the INEC Chairman, Prof. Mahmood Yakubu, to tender his letter of resignation over the development. The NANS said “Our position is that INEC chairman should resign and President Muhammadu Buhari should strengthen Nigeria’s security”. 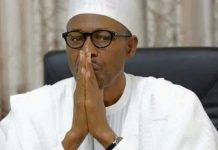 The body accused President Buhari of not living up to the expectations of Nigerians. Adeyemi added that the postponement would not have been made possible without the knowledge of the President. He said : “For over three months now, even, till yesterday (Friday), INEC has been assuring Nigerians that the commission was fully ready; why now calling off the election on the day of the election?